The BiscayApp award will recognise the best app from all of those submitted taking into account criteria such as design, usability and user-friendliness, functionality, socio-economic viability, marketing possibilities and level of innovation compared to other similar products, as well as the innovative character of the proposal and the potential growth of the new company. Moreover, a number of recognitions will be given to the best apps in the following categories. 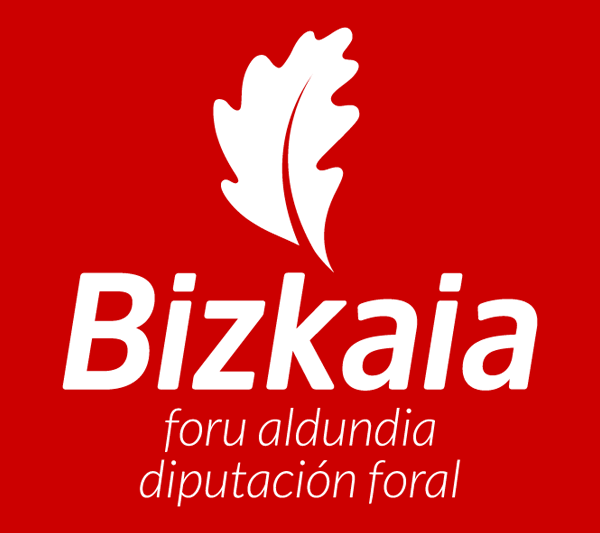 This category is aimed at those applications that tackle the different challenges of society nowadays, focusing on the silver economy which envisions the business opportunities that come from the mature adults or elderly people sector, and on taking advantage of existing information (Open Data) from the areas of activity of the Provincial Council of Biscay itself. If you are developing an app that helps your elders have more active leisure time, if you are in the healthcare world and have an idea for an app or you are a company with an original tool running, BiscayApp may be your opportunity. Data Intelligence is gaining relevance as a future trend, becoming a cornerstone in numerous sectors. Due to this fact, this category will recognise those initiatives that benefit from this new trend, envisioning new possibilities and figuring out adapted business models. Data analysis for marketers and investors, processing data obtained by large production chains, or an app to know the consumption habits of a local business, could all be candidates for BiscayApp. This is a strategic area that offers a wide range of business possibilities. Given the fact that it is a field in constant evolution with the appearance of trends such as renewable energy, sustainability dynamics or changes in regulations, it offers a wide range of opportunities that can be worked on and that should be recognised in this category. Surprise us with an app to achieve a more efficient use of energy resources at home or at a business, to collaborate with the development of sustainability or to reach a more eco-friendly day to day living. The segment of productive sectors, which covers industries such as automotive, aerospace or mechanics, is living a period of great changes, such as the emergence of the Industry 4.0 paradigm or advanced manufacture. These changes are going to set the grounds for an innovative transformation and they will be recognised in this category. If you are familiar with Industry 4.0, if you understand the world of virtual reality or the Internet of Things, if you have an idea of how to place technology at the service of medicine or to increase business competitiveness, BiscayApp gives you the opportunity to show it to the public. If you have any enquiry regarding the contest, please do not hesitate to contact us. You can leave us your contact information and we will get in touch. If you wish to submit your application, please use the official registration form that can be found here. Remember that if you want to submit your app, you must do it via the registration form that can be found here.